My Terms & Conditions and survey limitations can be seen further down this page. Please read them before booking a survey. 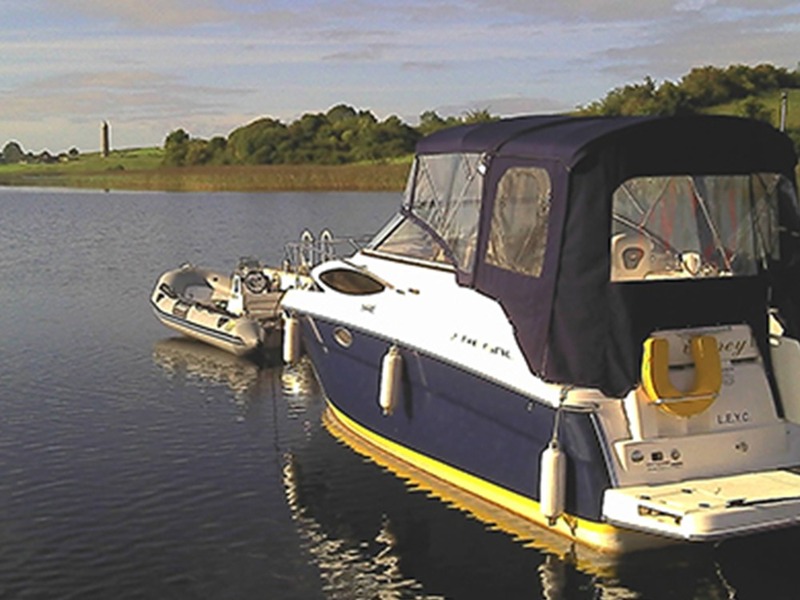 A Pre Purchase Survey is a full inspection of the boat followed by the preparation of a detailed report. Before the survey I look at the history of the type of boat you are interested in to see if there are any areas that need special attention. To help you decide if the boat you are thinking about is the right one for you, I will ask you about your sailing experience and where you will be sailing. Insurance Companies often ask for a survey of a boat before they will insure it and as boats get older these requests become more frequent. As a general guide the Insurer wants to know about any parts of the boat that could cause it to suffer a loss. They also want a realistic assessment of the boats value taking its condition into account. When a boat is damaged a Surveyor is asked to assess if an economical repair is possible and often monitors the repairs to make sure they are done properly and at a reasonable cost. Please email or telephone me if you need an Insurance Survey or your boat has been damaged.